Menstrual cycle refers to the start of one period to the next period. Its average length is 28 days but it may vary from women to women. It can be less as 21 days or more as 35 days. During the menstrual cycle, a thick lining is built along with the uterus in order to get ready for pregnancy. After when a female starts bleeding, indicates that the lining at the uterus has started shedding along with the blood loss. The average length of time of menstrual bleeding is from 2 to 7 days in which the female bleeds about 4 to 12 teaspoons of blood. Menstrual problems such as heavy flow, cramps, irregularities, etc. 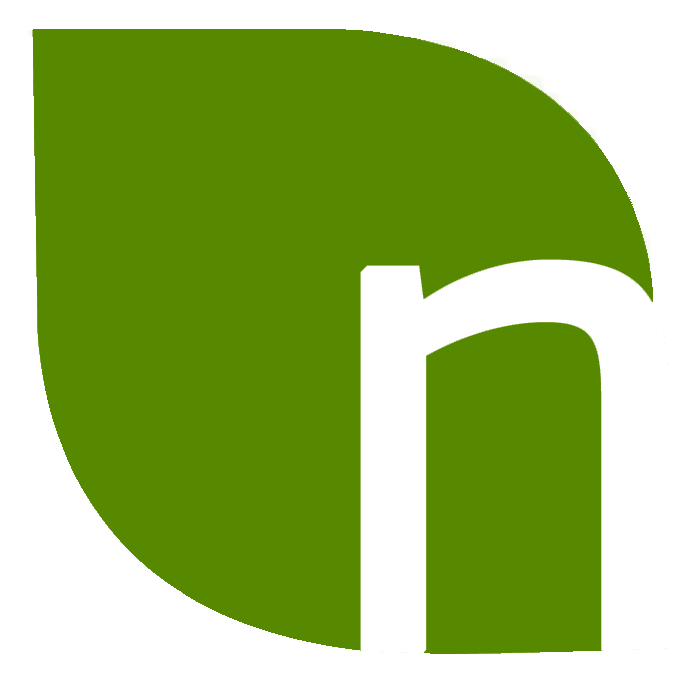 are quite common among numerous women around the globe. Heavy blood flow leads to anemia in which the female feels weak and lethargic whole day. Though, minor cramps are normal because of the contraction of uterine muscles but too much of it that is too intense and interferes the daily activities is a matter of concern. 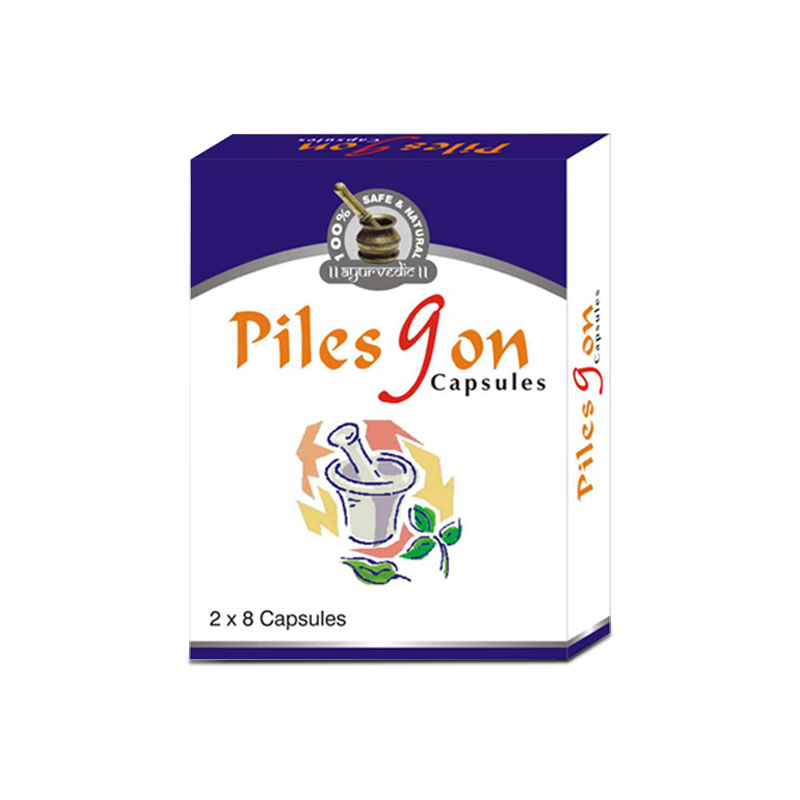 We have the solution of herbal treatment for menstrual problems that is quite effective in curing every issue related to it, be it cramps, irregularity, or heavy flow. 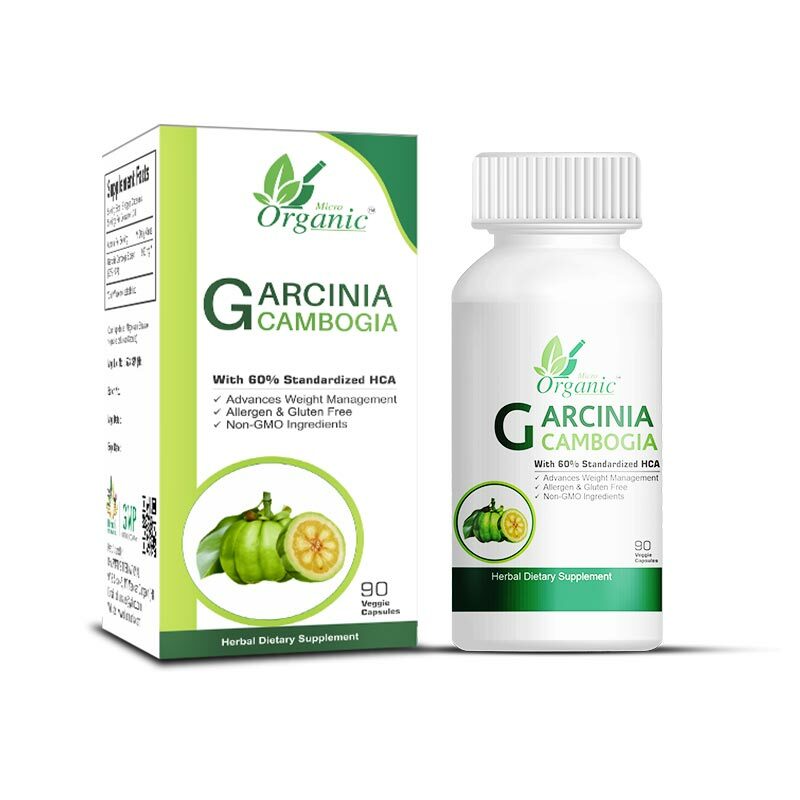 Herbal products are cautiously designed by blending a list of plant-based herbs in the correct proportion so that the results produced are finest and the side effects are nullified. Every herbal ingredient is of genuine quality that is picked from the deep forests. While using these compositions in making the herbal supplements, contiguous testing is being made so that no one questions its functionality. 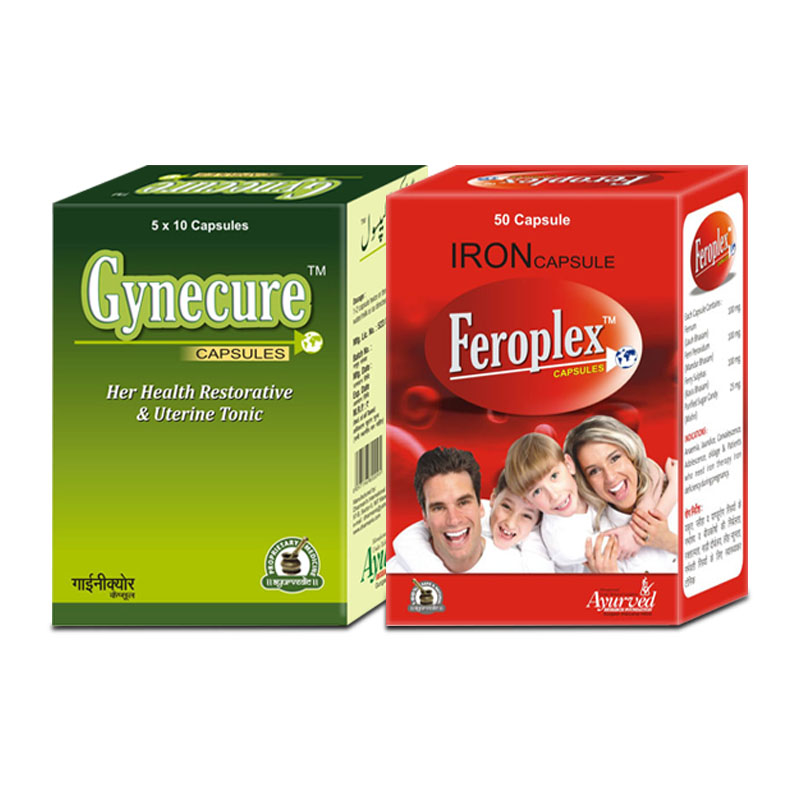 Gynecure and Feroplex capsules make useful combination for curing any kind of menstrual disorders, be it heavy flow, irregular cycle, or severe abdominal pain related to it. 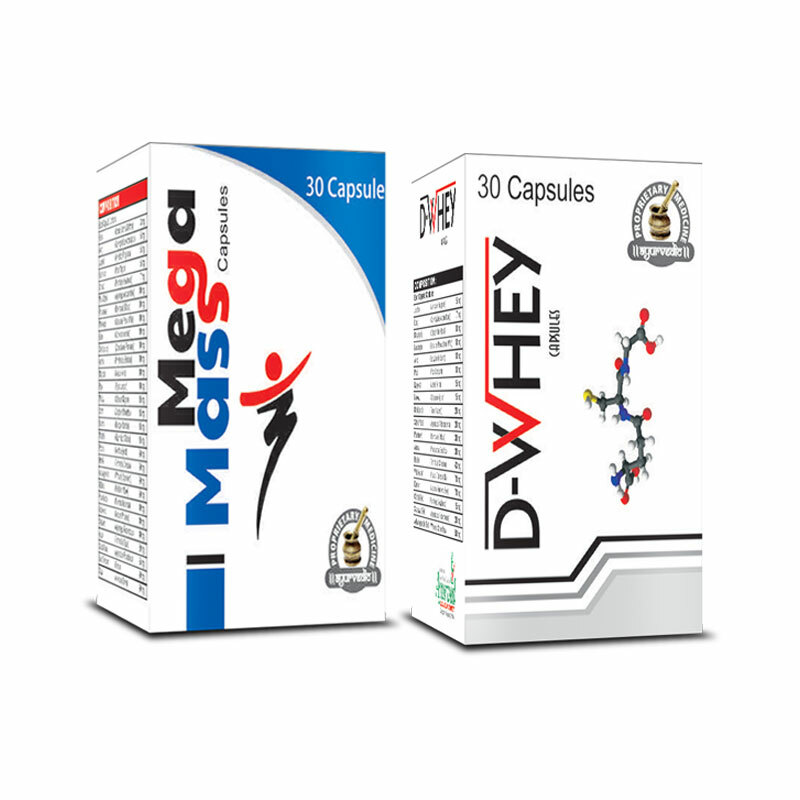 These combo packs consist of herbal plant-based ingredients which never allow any side effects to come over the surface. 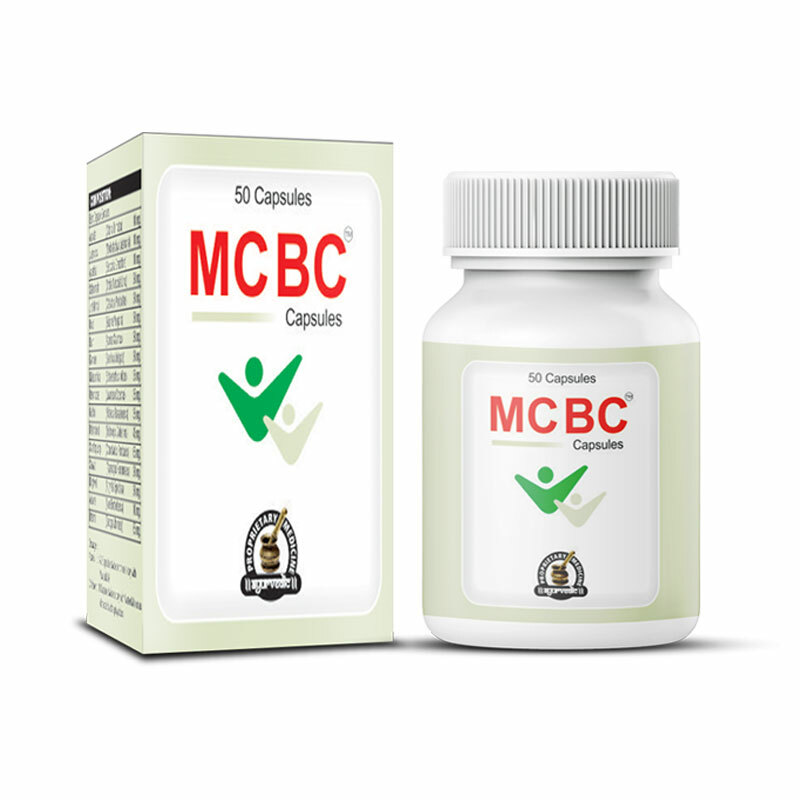 MCBC capsule works effectively as herbal treatment for irregular menstrual cycle and is beneficial in relieving various menstruation problems like Amenorrhea, Oligomenorrhea, Menorrhagia, Dysmenorrhea and PMS. 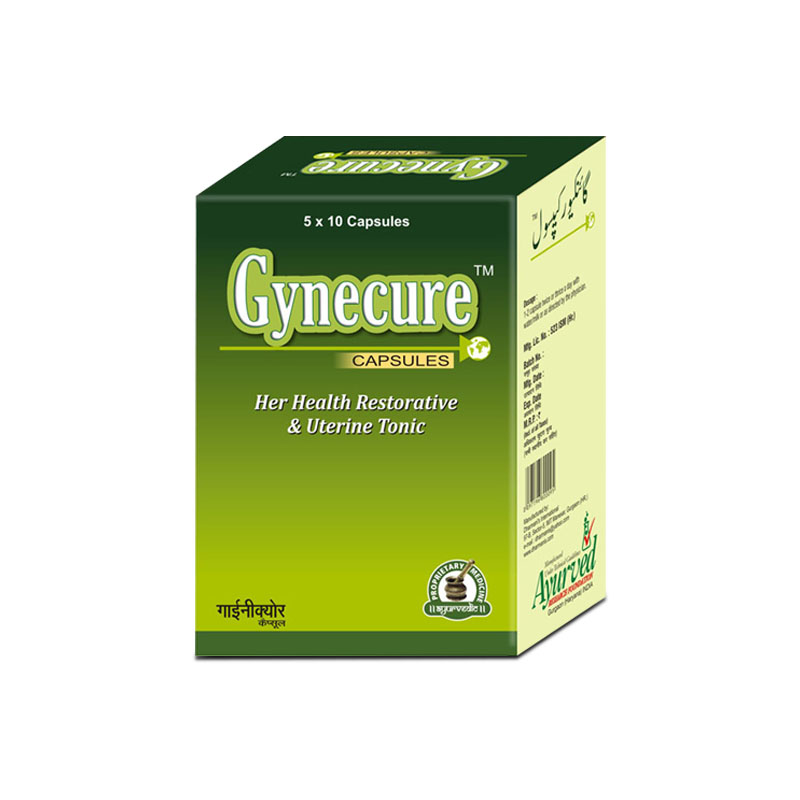 Gynecure capsule is an effective irregular menstrual bleeding treatment that comes loaded with powerful herbs and cures every aspect of menstruation problems to provide complete and long-lasting relief. Gynecure capsule is an effective herbal painful menstrual cycle treatment that provides long lasting relief from heavy menstrual bleeding. This heavy menstrual bleeding remedy is purely herbal and contains only herbs as ingredients and this is why it is safe and suitable for women of all ages.